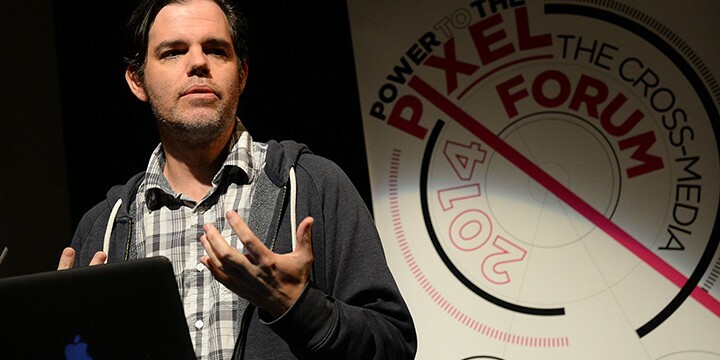 Internationally renowned storyteller, entrepreneur and thought leader, Lance Weiler got us all thinking at the Conference part of this year’s Power to the Pixel: The Cross-Media Forum. In the presentation Weiler explores the creative processes he is using to create a new form of storytelling that will satisfy the changing interests and needs of today’s audiences. You can watch Prototyping and The Art of Question below.